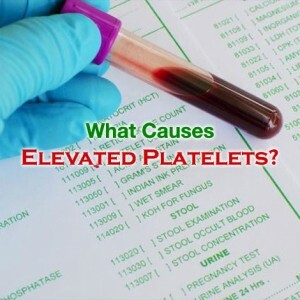 Do you want to know what causes elevated platelets? Before that let us have brief information about what is elevated platelets in blood. Primary thrombocythemia which is also called essential thrombocythemia is a very rare blood clotting disease causing the bone marrow to produce large number of platelets. Platelets enhance blood clotting and elevated platelets can result in blood clots that develop at a very fast pace. The people who suffer from primary thrombocythemia might experience headaches, numbness in the lower and upper body and dizziness. These people also have an increased chance of experiencing serious complications like heart attack and stroke. So, What Causes Elevated Platelets? Splenectomy or spleen removal can result in lifelong elevated platelets in people. Spleen helps in the removal of excess platelets from the bloodstream and if the spleen is not able to function in the proper manner, the result can be an extreme rise in the count of platelets. Different types of infections can also result in elevated platelets. This generally happens due to cytokines- the hormones produced as part of the normal defense of the body against infections. Thrombocytosis caused due to infections tends to be very common among children in comparison adults. Cancer can result in the damage of healthy body tissues which automatically results in increased loss of blood. The blood loss stimulates the bone marrow in making more blood cells leading to elevated platelet production. People with hemolytic anemia and iron-deficiency might also suffer from Thrombocytosis. 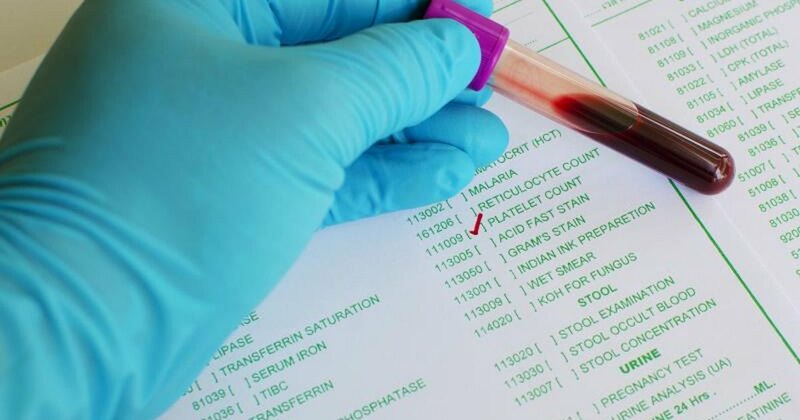 However, medical research in this field is being carried out in order to study and identify the association between anemia and Thrombocytosis. This is very uncommon condition involving the increased production of platelets by the bone marrow. People suffering from this condition are at an increased risk of suffering from Thrombocytosis.